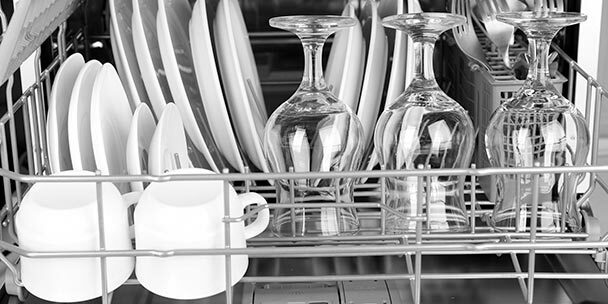 From plastic children’s toys and cup holders to shoes, car parts, toothbrushes, window screens, and even dinner, there are an incredible number of common household items that your dishwasher can safely handle with ease. 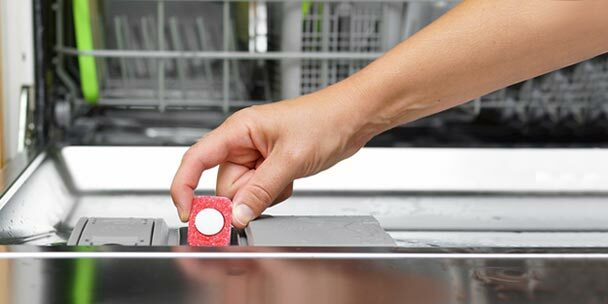 In addition to providing a nicely contained cleansing chamber and a great high heat sanitizing solution, modern dishwashers can provide a thorough clean for an assortment of awkward items — all while using less water than it would take to wash them by hand. While they may not appear dirty at first glance, frequently handled toys can easily collect germy grime. From tiny figurines to Frisbees, there are plenty of plastic toys that are dishwasher safe. Toss small action figures and building blocks into the cutlery cage in the top rack, or use a plastic basket or mesh bag to keep plastics away from super-heated elements. Most shoes that can get wet without being damaged will likely be fine in the dishwasher. Good candidates for dishwasher cleansing include rubber boots, garden clogs, flip-flops, jelly shoes, and many canvas shoes. When using this method, make sure to remove inner liners and to turn off the heat-dry setting (which may ruin the rubber on shoes). For especially dirty footwear, a pre-rinse with a garden hose or in the shower will put less strain on your dishwasher’s drainage system and minimize leftover dirt. If you would like, you can also run an empty cycle afterward in order to fully sanitize the interior. A quick wash in the dishwasher can keep hairbrushes, combs, and other plastic accessories looking like new. However, you should keep in mind that headbands and barrettes with surface painting, prints, or decorative elements might not survive the trip intact. The bathroom is one of the most high-traffic areas in the house, which means it requires constant cleaning. Items like toothbrush holders and soap dishes can quickly collect a thick buildup of soapy grime that is difficult to remove by hand. 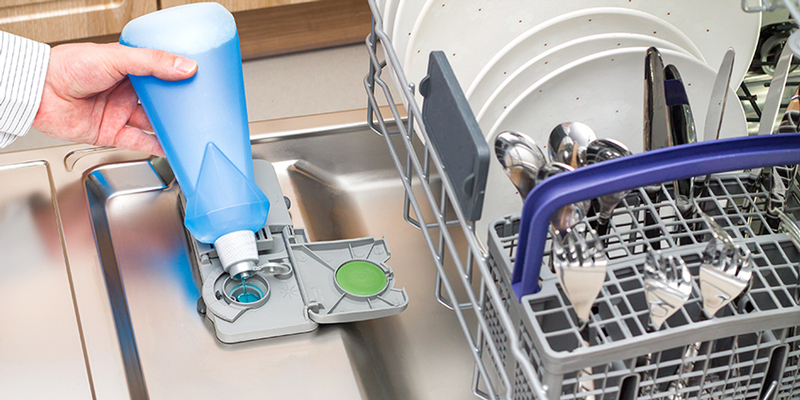 Using the dishwasher makes it easy to eliminate buildup without the hassle. 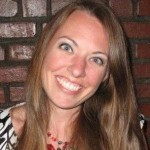 Additionally, many people periodically use the dishwasher to sanitize their toothbrushes. Like shoes, baseball caps can be awkward to wash in your typical laundry machine. Often the agitation and constant pummeling action of the washing cycle will warp and damage the cap’s brim. The efficient jet action of a dishwasher makes agitation unnecessary, preserving your favorite team cap and providing the perfect solution for cleaning up on hot, sweaty summer days. Hubcaps, cup holders and change dishes can all go in the dishwasher. Make sure to secure smaller components in the cutlery dish, a plastic basket, or other plastic mesh container. While you might not think about cleaning your cup holders, these frequent-contact surfaces can quickly collect dirt, dust, and grime &dash; throw in any stroller cup holders as well for a quick sanitizing solution. Electrical outlet covers and switch plates are yet another example of places in the home that can become remarkably dirty through repeated contact, particularly for those living with young children. Simply unscrew plastic covers and place in the top rack of your dishwasher. Be sure to leave the screws in a safe place so they don’t get lost. It would be wise to leave those out of the dishwasher. 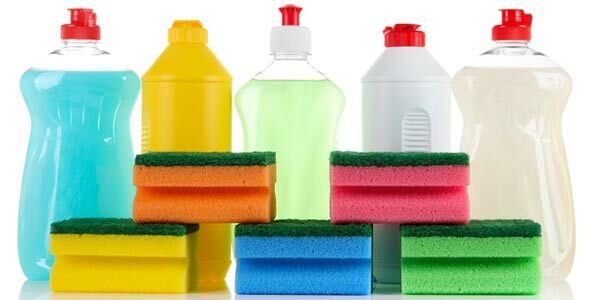 While rinsing will remove the visible grime from your kitchen and cleaning brushes, regular dishwasher cycles can keep these high-use items clean and sanitized. Stop throwing them out when they look dirty and give them a quick wash with your next load of dishes. 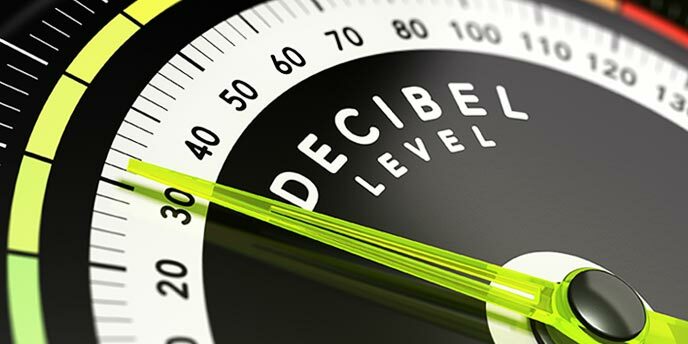 The mesh or slatted covers on household vents often seem to collect thick layers of dust faster than you can clean them. Tiny grooves and miniscule dust motes can be tedious to wash by hand, and can cause serious irritation for those with allergies. Give these items a pre-rinse with a garden hose or in the shower, and then toss them in the dishwasher for further sanitation. 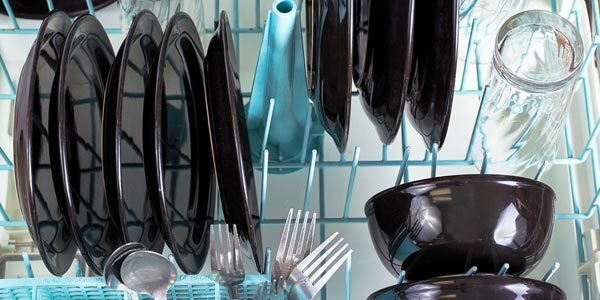 Using a dishwasher is the perfect way to wash these items in a contained environment — provided that they fit. Fan blades and grills should also come out of the dishwasher dust and allergen free. Stove knobs are one of those areas in the kitchen that tend to get greasy very quickly, especially if you do a lot of cooking at home. Even those who keep a very clean kitchen may tend to overlook the tiny splatters of food and cooking grime that begins to collect on element knobs. 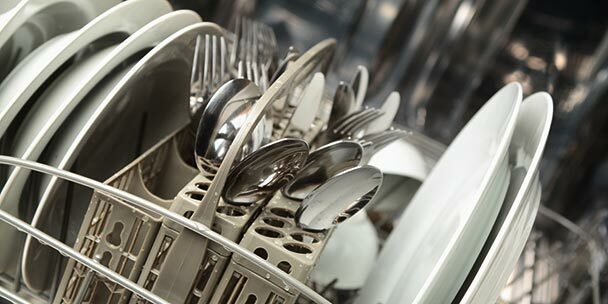 Instead of painstakingly scrubbing off specks and smudges by hand, simply pop off the plastic components and wash them along with your dishes, securing them in the cutlery compartment. Spilled food, aging leftovers, and spoiled produce can all lead to sticky situations and unpleasant odors in the fridge. As long as they fit, you can avoid scrubbing hassle and awkward stooping by simply removing shelves and drawers and washing them in your home dishwasher. Assuming they will fit in your unit, putting window screens in the dishwasher is a great way to get a quick spring-clean fix without the aggravation of trying to rid every crevice of dust and dirt. Simply hose them down to get the easy grime off and then let your dishwasher do the rest. From dog dishes, leashes, and nylon collar to plastic toys, run your pet’s beloved belongings through the dishwasher to keep them hygienic and spotless. Make sure not to put collars or leashes made of leather into the dishwasher, however, since this can cause permanent damage. It is also recommended that you make sure to thoroughly dry any metal components in order to keep them from rusting. Kitchen sponges, plastic dustpans, vacuum attachments, and even small-sized plastic brooms can be kept perfectly tidy with a periodic dishwasher cleaning. 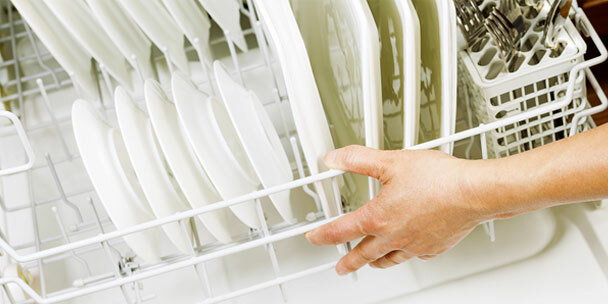 Make sure to remove any hair or excessive clumps of dust to prevent clogging your dishwasher’s drain. Those keeping up with the latest kitchen trends may have already heard about the latest fad in foodieism: cooking in the dishwasher. While plenty of innovative chefs have put out recipes for dishes like lasagna, casseroles, desserts, and poached salmon, the easiest food to try out at home is probably the boiled potato (or yam). In addition to freeing up the oven for additional preparation, dishwasher cooking certainly makes for a lively conversation piece during a hosted evening with friends and family. Simply spread the potatoes evenly in the racks, and put the machine on the rinse and hold cycle — minus the detergent, of course. Do you put any strange items in the dishwasher? If so, we’d like to hear your experience in the comments down below. My aunt and uncle use their dishwasher as a filing cabinet. Folders stand neatly in the racks. Pens, pencils and scissors in the silverware basket. Hamster cage & accessories: put hamster in exercise ball let it run around while cage is being cleaned. When its finished new shavings put back together(maybe even a different way) put all its little things back in (house,nook, food, water, wheel,ect…) then put hamster back in and watch him/her explore. I have also put change in, you know when find spare change and its sticky, old or who knows what’s on it ? Yeah I throw it in the dishwasher, where you put your silverware. I wash my horse’s bits in the dishwasher. Especially before a horse show, or if I am switching bits to a different horse. Oh great idea – I will use this one! I melt crystallized honey in my dishwasher. Just make sure the jug it is in will withstand the heat, but mine always have, and the wash cycle (with other dishes) melt a quart of honey great. I wash the greasy stove vent filter in the dishwasher. I am considering washing the vinyl and metal blinds but not drying them.in the dishwasher. There will be nothing lost as they never come clean soaking and scrubbing in the sink or tub. Hamster tubes and wheel and rolll ball too can go in dishwasher??? Absolutely!! Also (if they fit) kitchen trash / recycle bins! I put the lamp covers for my ceiling fan lights in the dishwasher. When they come out they look sparkling and new! Car liner wish me luck!